Risk Free 30-day Trial Period. 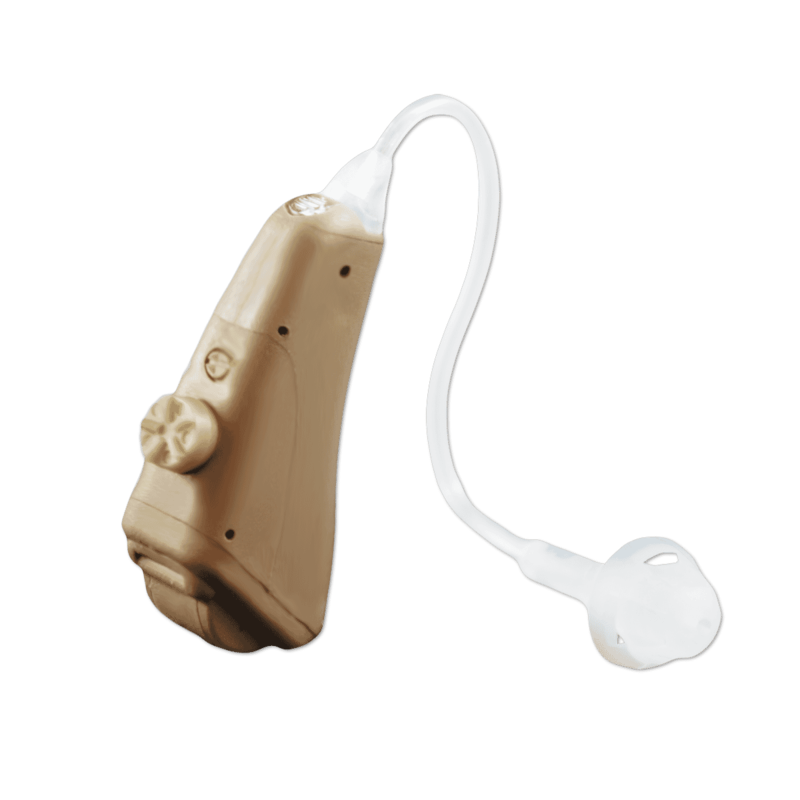 The Precise Hearing 12 is our affordable, premium quality hearing aid. This discreet, Behind-The-Ear hearing aid is the smallest of our models and proves that great things can come in small packages. Designed to allow you the freedom to tune in to your hearing loss, it comes with an easy-to-adjust full range volume control wheel and a trimpot control which allows you to tune in high frequencies specifically to your needs. The Precise Hearing 12 is also extremely lightweight and includes an almost invisible slim tube style, so you won’t even notice that you’re wearing hearing aids! The Precise Hearing 12 is an excellent blend of comfort, discretion and functionality that will help you hear clearly at an economical price!